In the friendly village of North Baltimore, OH, awaits Briar Hill Health Campus, a senior living community as supportive as our small town. Our community offers you endless ways to create full, engaging days. We have it all when it comes to senior living options, with charming Assisted Living apartments in our stately main building, personalized Memory Care and Short-Term Care services, compassionate care in our Skilled Nursing neighborhood and more. 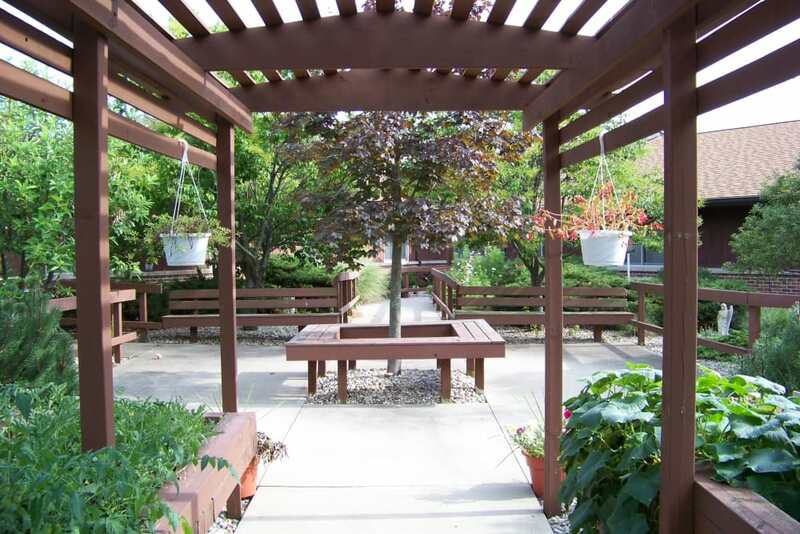 Come enjoy a stroll around our lovely grounds, share a meal with us, or attend one of our many social events to see all that Briar Hill Health Campus has to offer. Our team is here to offer warm care, attentive services, positive interactions, and a living experience that will help North Baltimore locals feel right at home. We mean it when we say our team at Briar Hill Health Campus really cares. We take the time to get to know everyone that we serve so we can help identify the right living option for you. Our entire staff is sincerely empathetic to the needs of our residents, whether they require a little assistance with everyday tasks, are living with memory loss, or need an added level of care to feel the most comfortable. 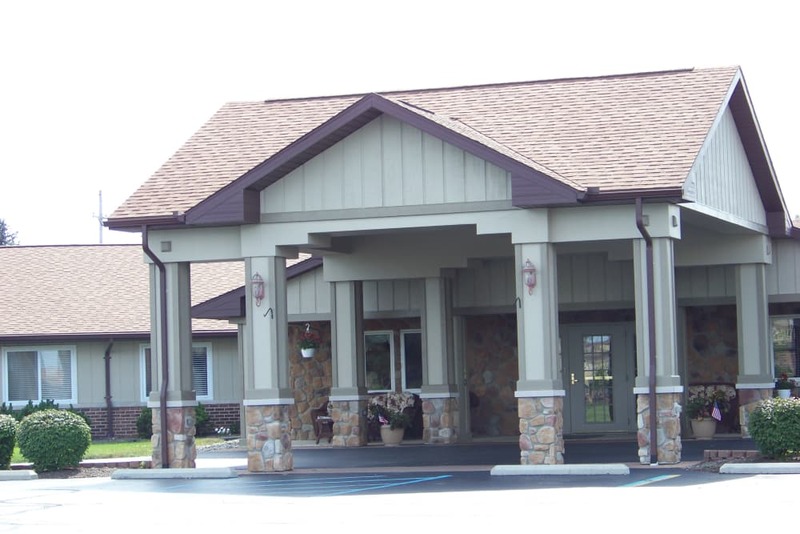 We offer Assisted Living, Memory Care, and Skilled Nursing to give you the support you need. Our team members will frequently stop whatever they’re doing to visit with you or see how your day is going. Throughout our community, you’ll find an atmosphere that’s as positive as it is contagious. 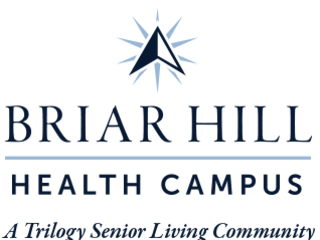 Briar Hill Health Campus offers Short-Term Care services on top of our other senior living options. 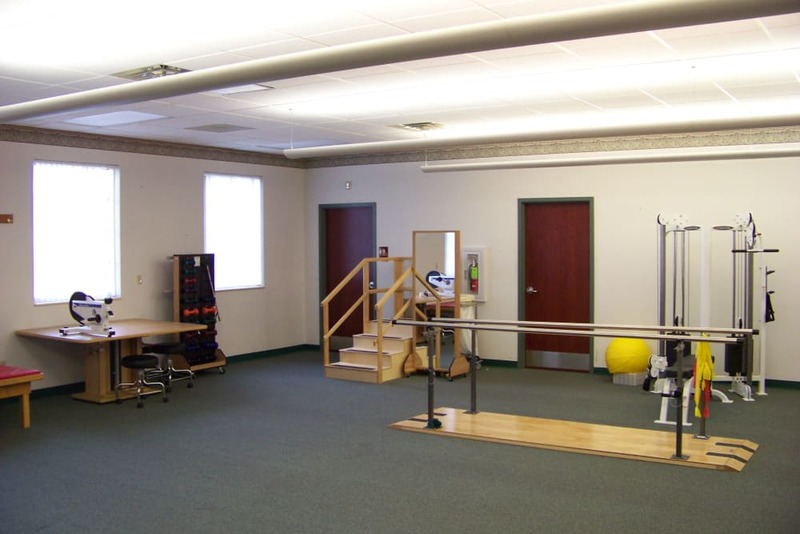 Our Health Center provides a place to rest and regain strength following a hospital stay, an injury, or other life event. We’re conveniently located near three major area medical centers, including Blanchard Valley Hospital, Wood County Hospital, and ProMedica Fostoria Community Hospital, making us an easy stop on the journey from hospital to home. We also offer Adult Day and Respite services for seniors seeking company and assistance while caregivers are busy during the day – whether they’re at work, running a household, or taking care of other business. Trust our team to be there for you, how and when you need us. At Briar Hill Health Campus, our regular activities, guest speakers, Inspirational Services, Family Nights, Happy Hours, and more are guaranteed to keep you engaged and excited to greet each new day. Love creating art? Our Artisans offerings will help you get in touch with your inner Picasso. Does music make your heart sing? Join our Music to My Ears program. If you can’t wait to learn the next new factoid, language, or technology, then our signature Lifelong Learning program is made for you. For those who are focused on fitness, you’ll find that Vitality is the perfect fit. On the off chance you don’t see an activity that floats your boat, talk to us and we’ll add something that’s right up your alley! Click here to learn more about our Lifestyle offerings. Laughter is good for the soul, just like a warm meal shared with friends. At Briar Hill Health Campus, we love to tell a good story, make one another smile, and get to know our neighbors around the dining table. Our chefs serve up nutritious dishes that are also delicious, day after day. Look forward to freshly prepared meals from a team dedicated to knowing the tastes and preferences of the people who make up our community. Join our chefs in the kitchen to see the culinary magic in action, take part in one of our special Themed Dinners, or root on your favorite staff member in our Culinary Olympics. At Briar Hill Health Campus, meal time feels just like home. Schedule your tour of Briar Hill Health Campus today, and ask us about our Trilogy Guarantee!